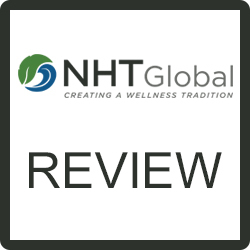 NHT Global Review – Scam or Legit Opportunity? 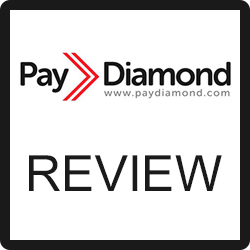 PayDiamond Review – Legit Business or Big Scam? 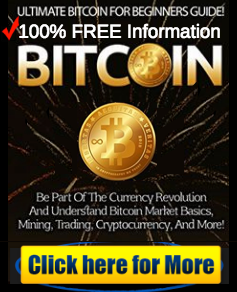 Profitly Review – Next Level Trading or Big Scam? 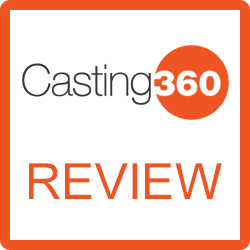 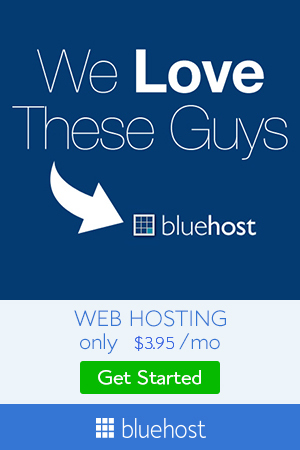 Casting 360 Review – Legit or Big Scam? 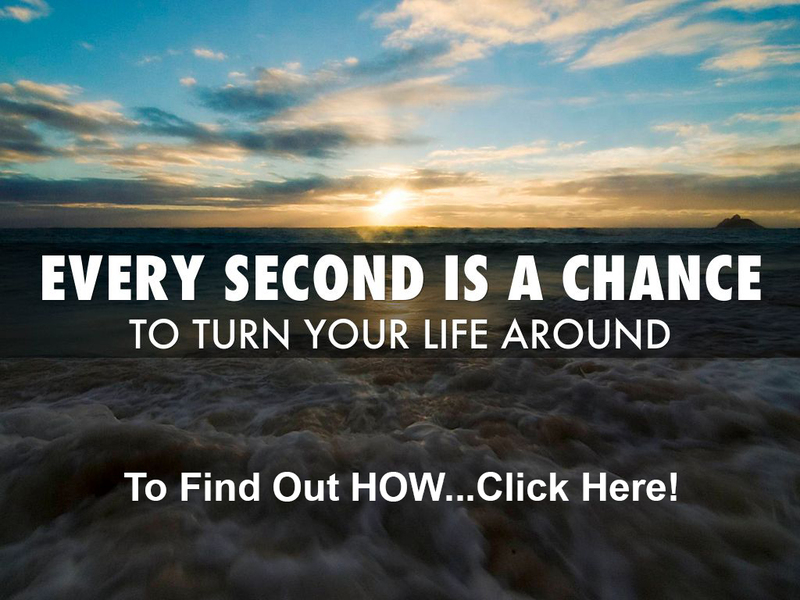 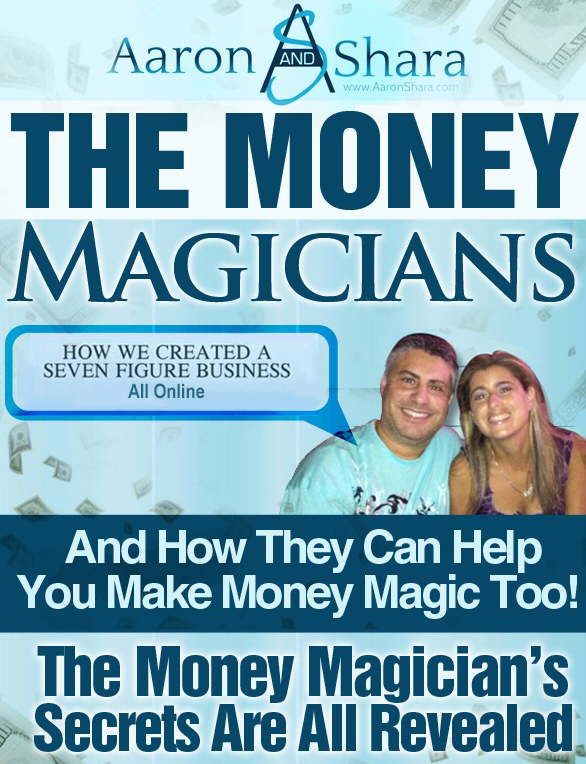 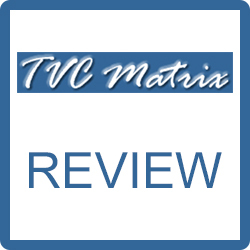 TVC Matrix Review – Legit MLM or Huge Scam? 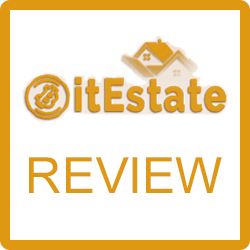 BitEstate Review – Scam or Legit Company? 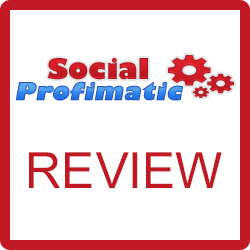 Social Profimatic Review – Legit or Another Scam?